SG15 SG15-2RS locating bearing track rollers with Gothic arch groove. • Rollers are made of high-quality bearing steel, processed by heat treatment and precision grind, and are filled with a long service life, high-grade and multi-purposes grease. Rollers mount the rubble seal (2RS) to prevent the dust. 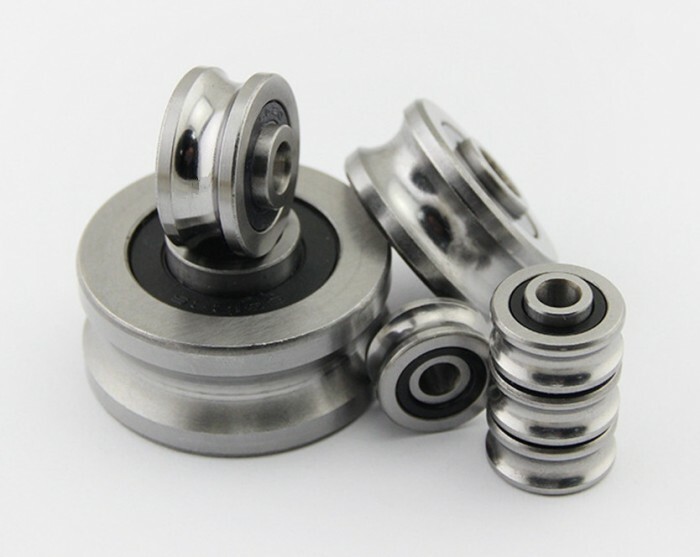 Some types of the rollers can be made from the corrosion resistance stainless steel 440C.